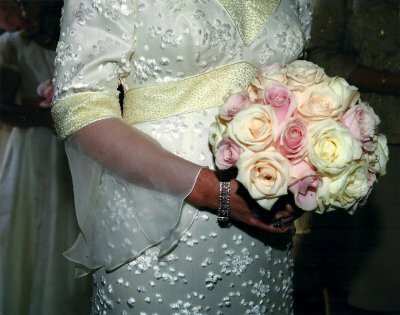 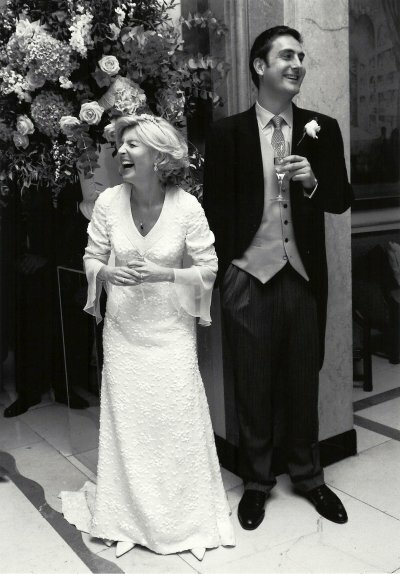 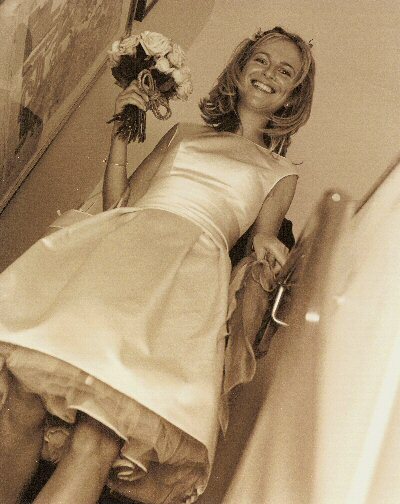 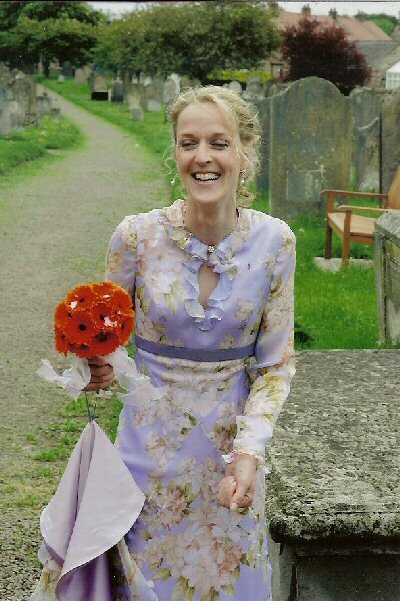 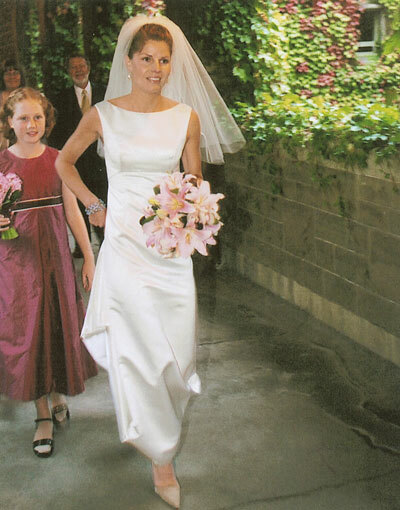 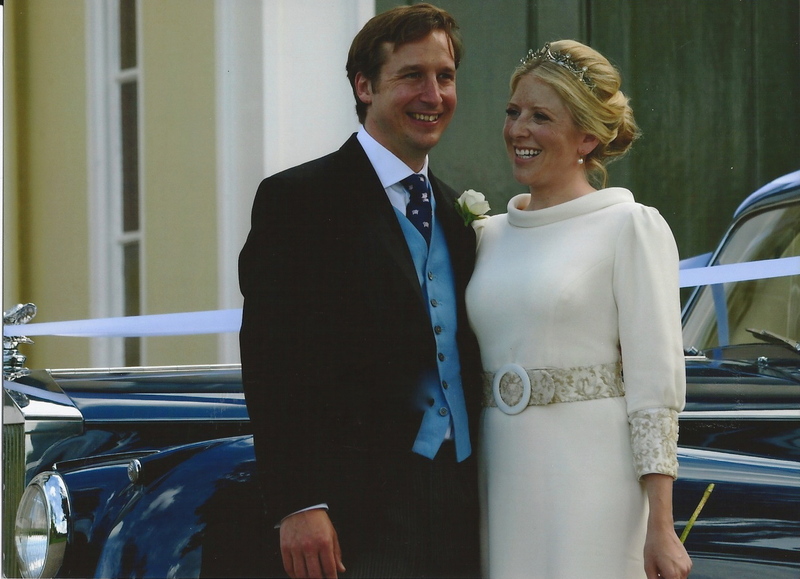 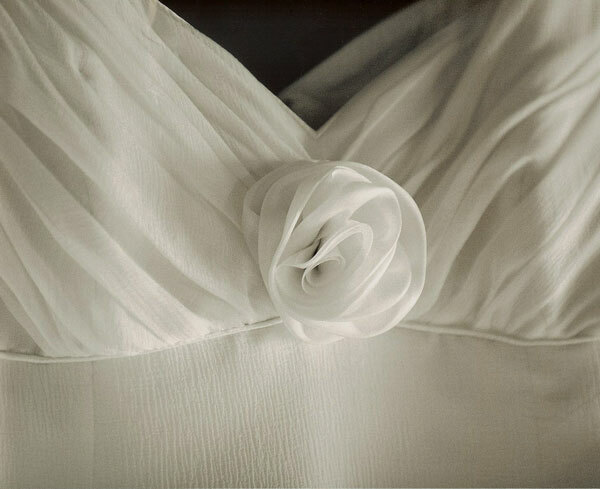 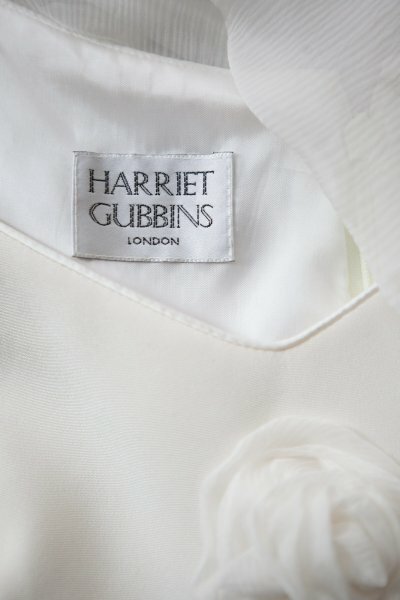 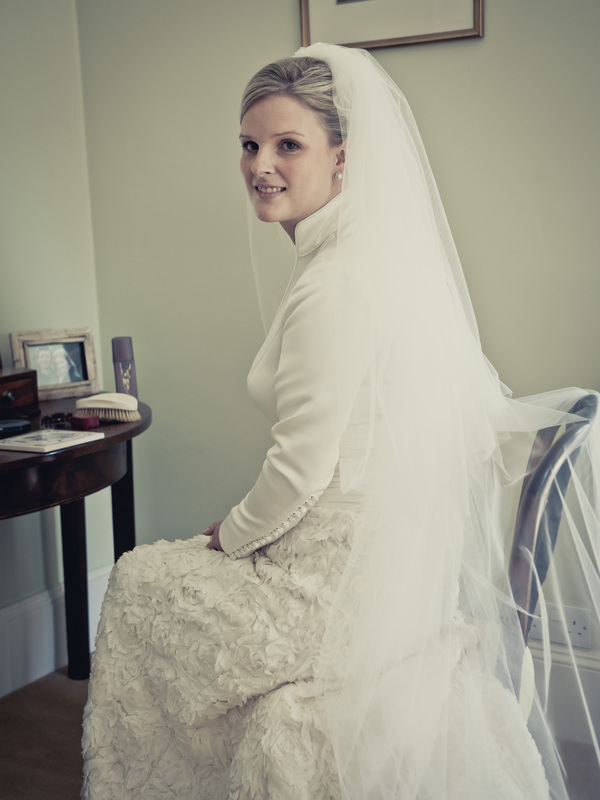 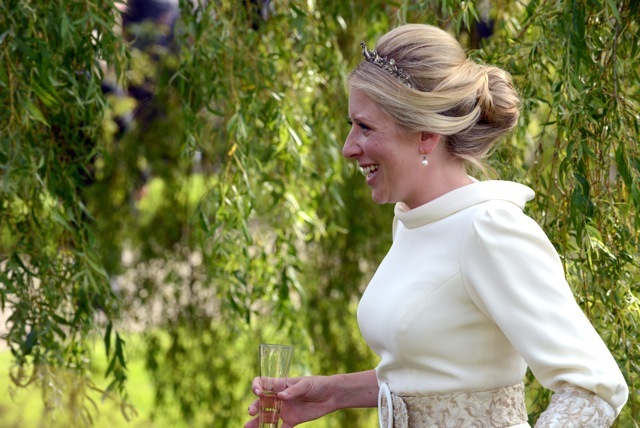 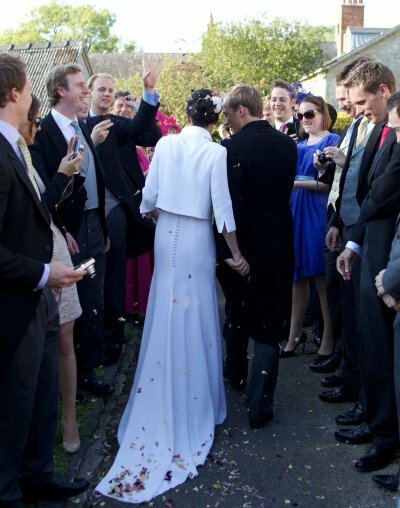 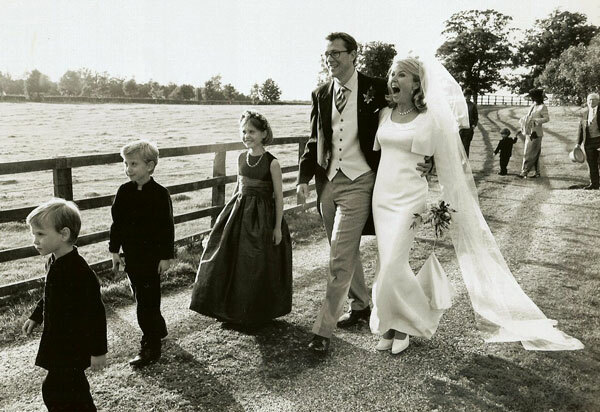 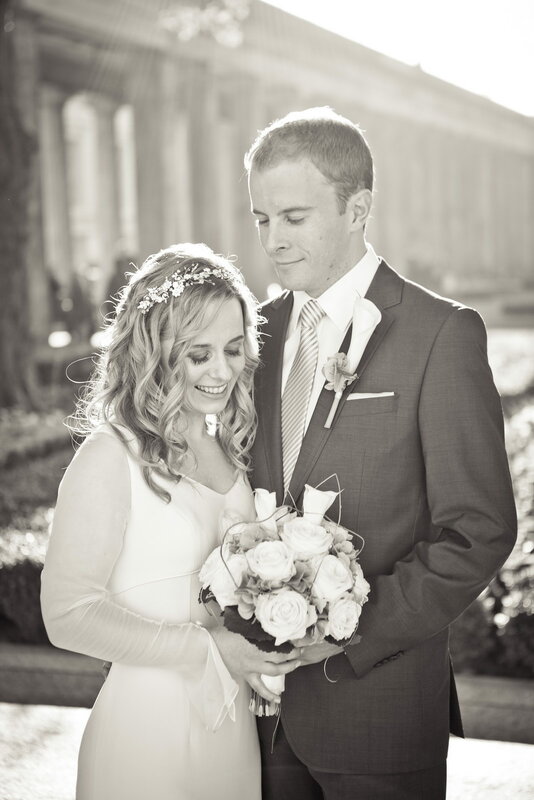 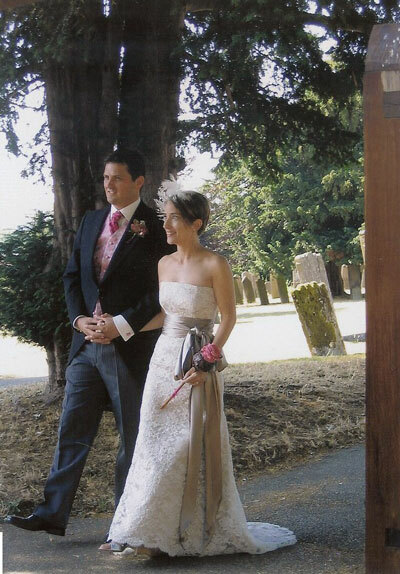 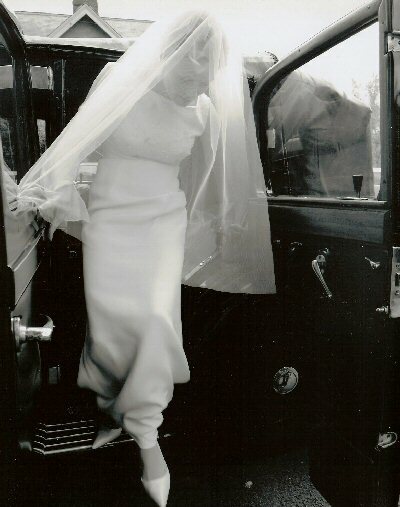 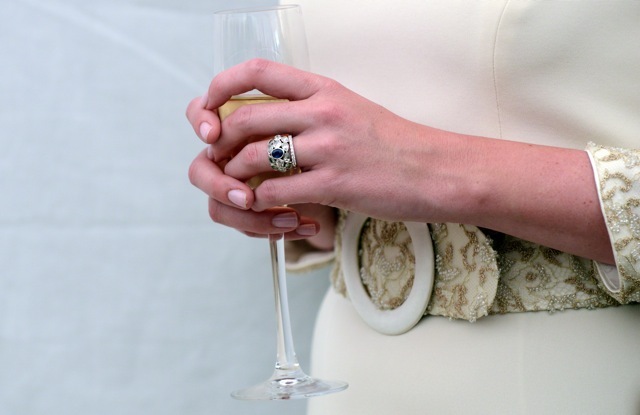 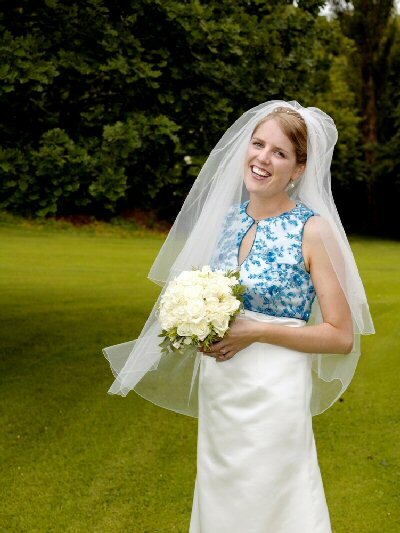 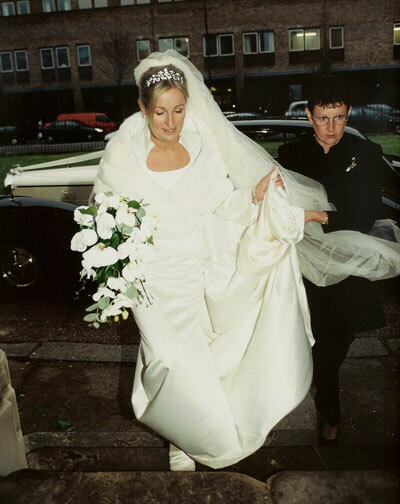 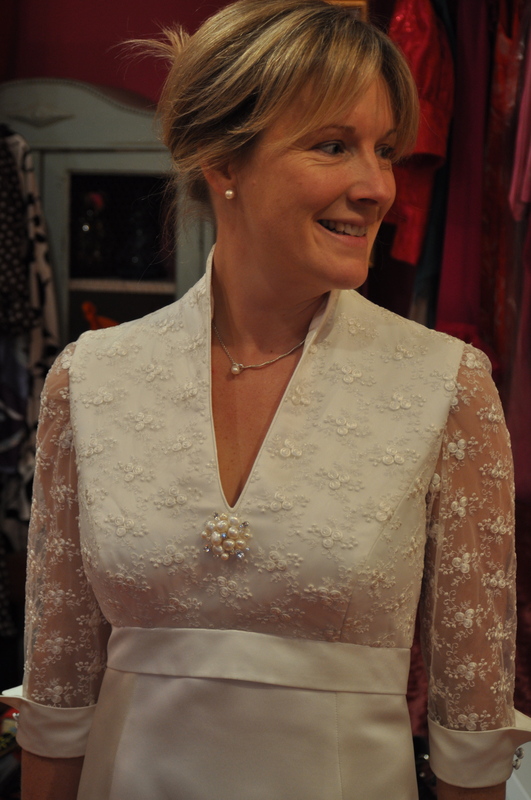 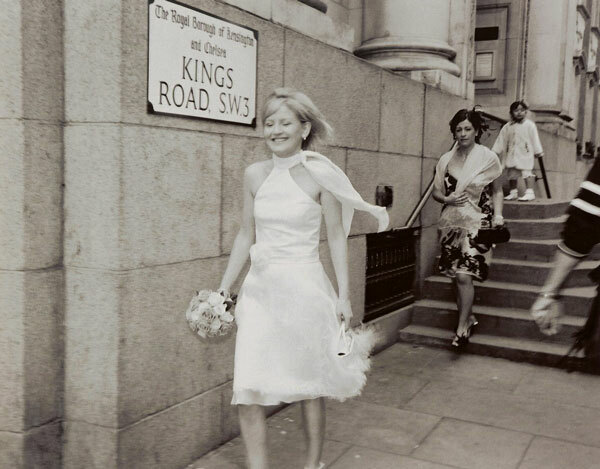 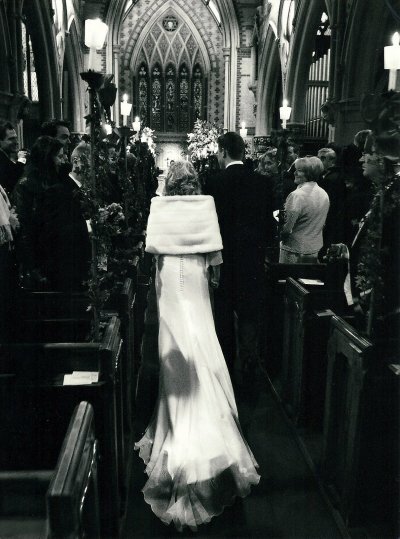 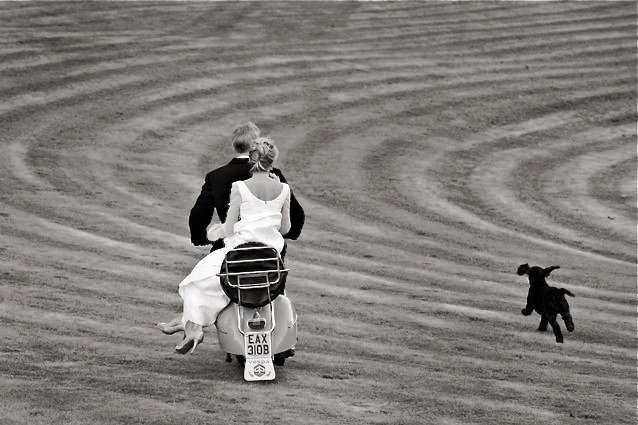 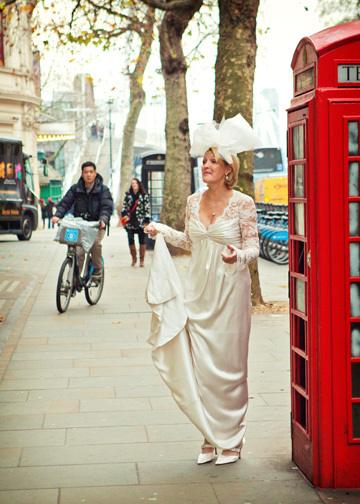 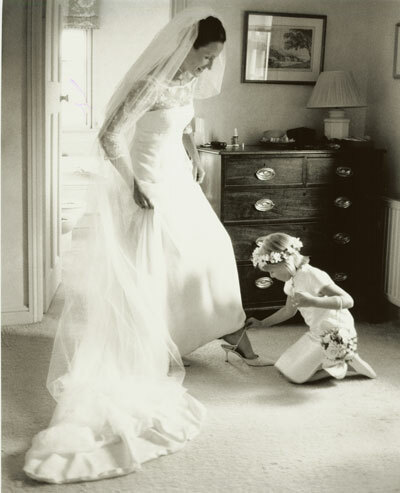 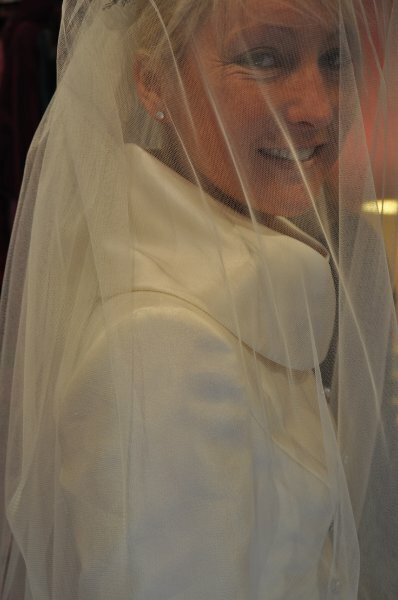 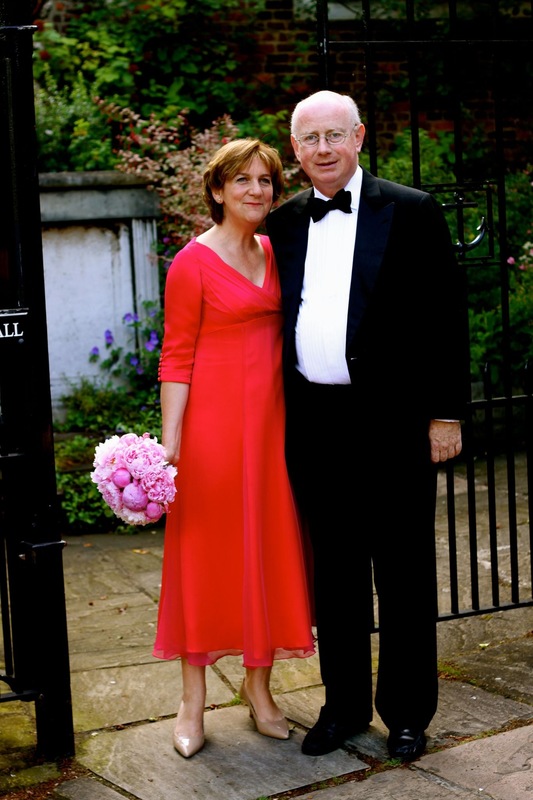 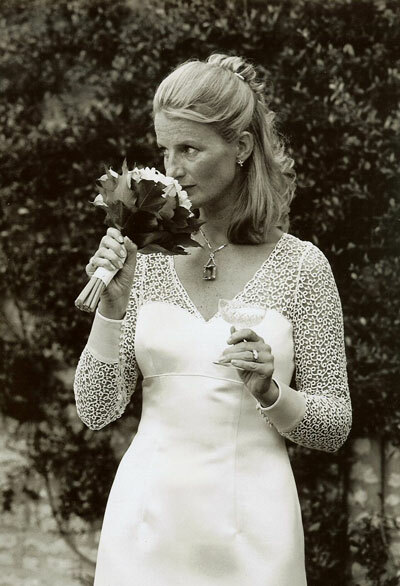 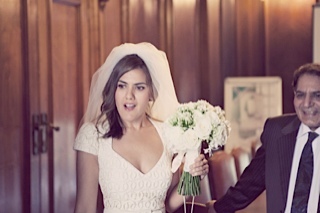 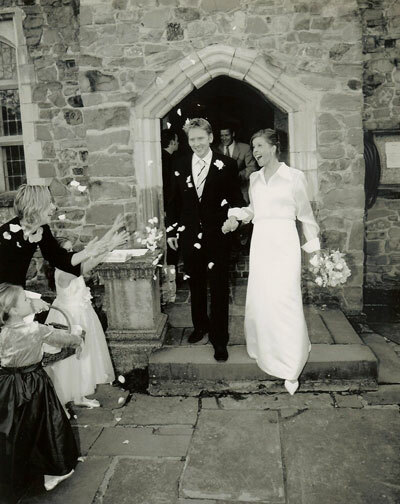 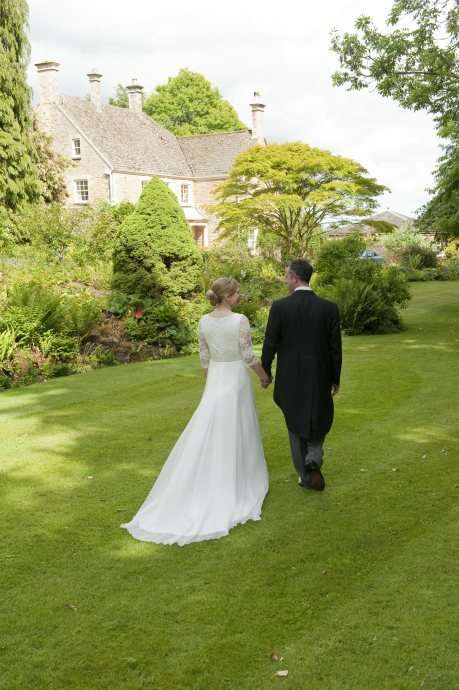 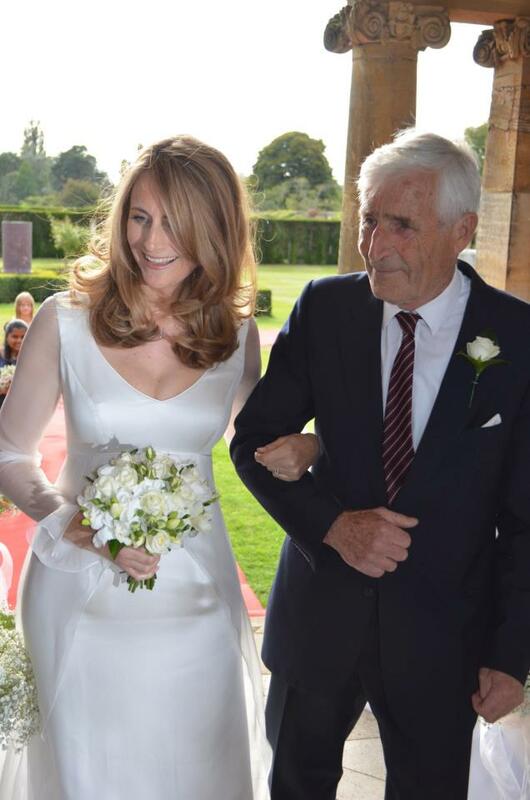 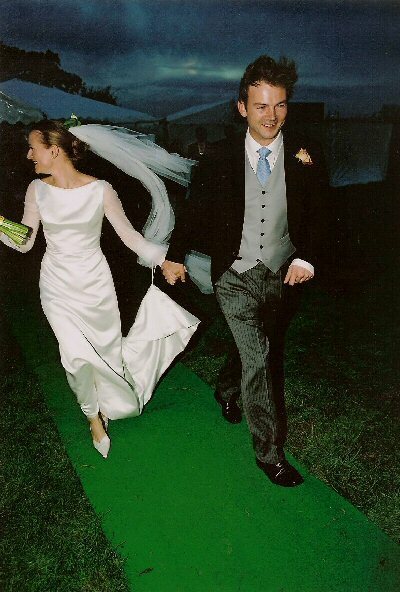 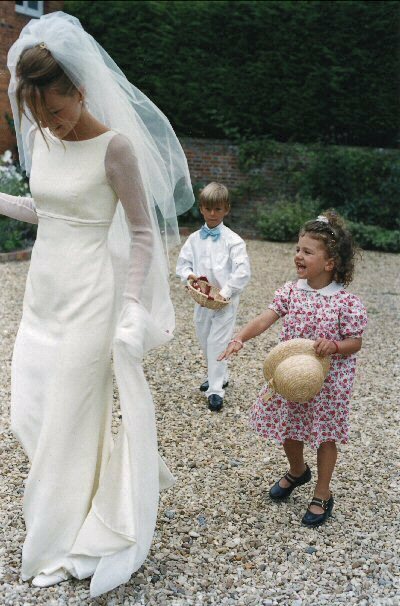 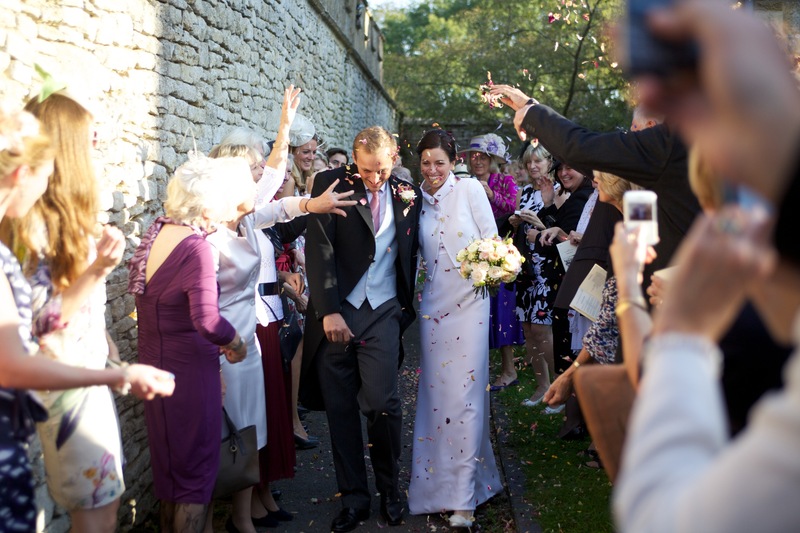 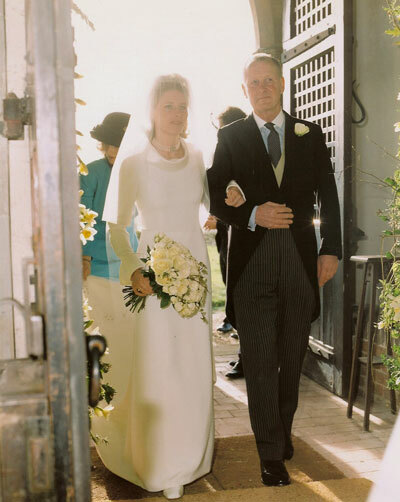 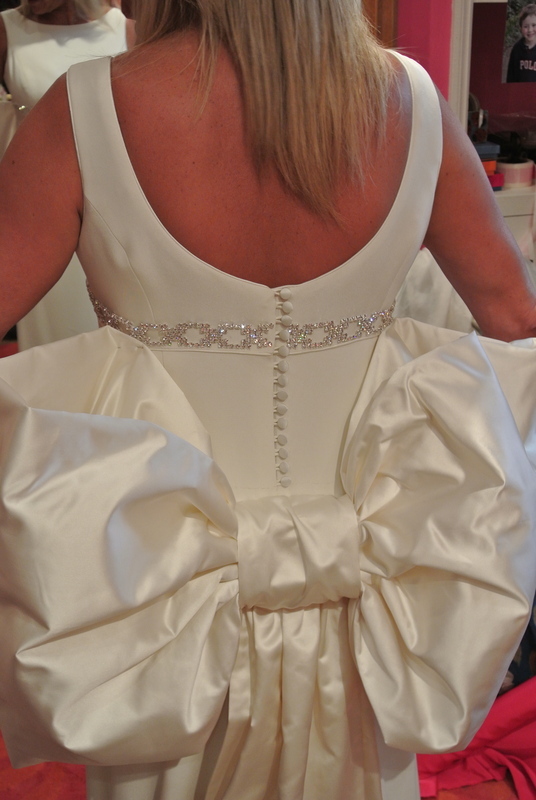 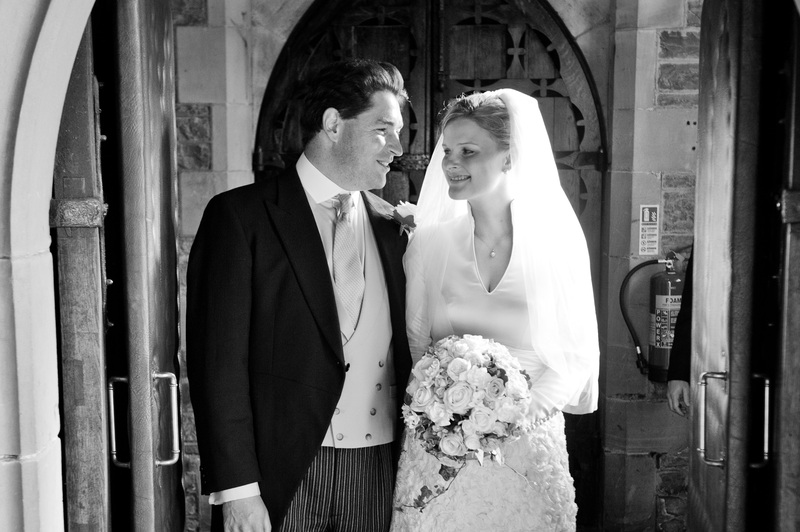 After an initial consultation, Harriet will design an original wedding dress for you. 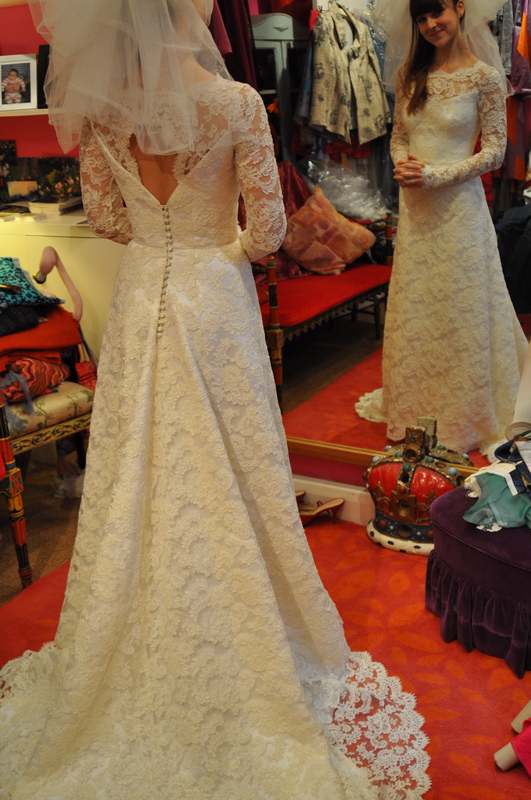 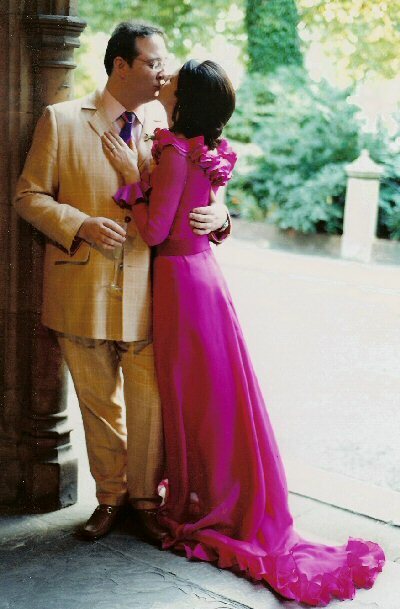 Her dresses range from traditional elegant gowns in ivory shades to more alternative styles in fabulous colours. 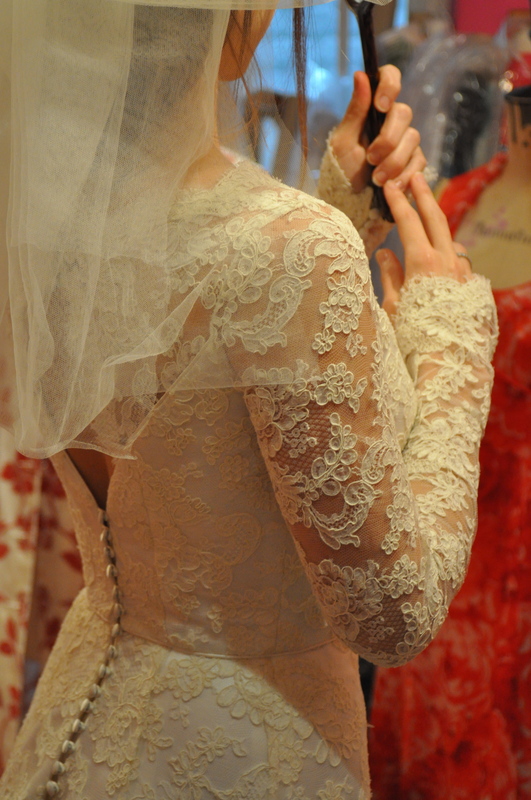 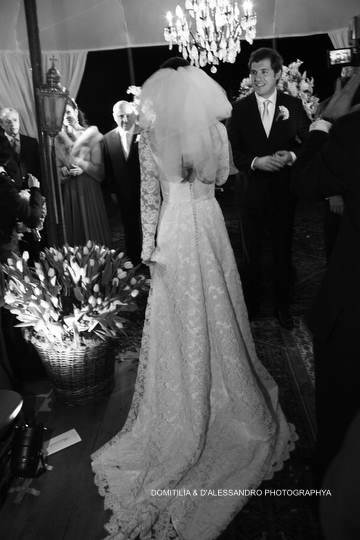 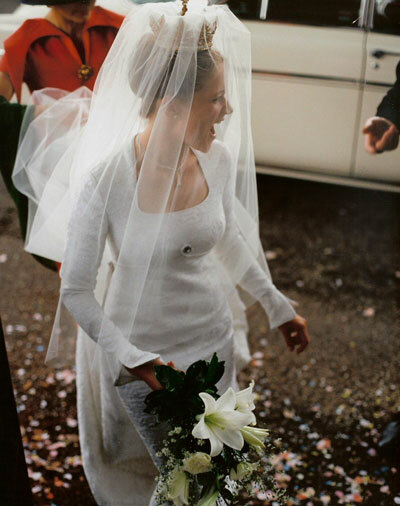 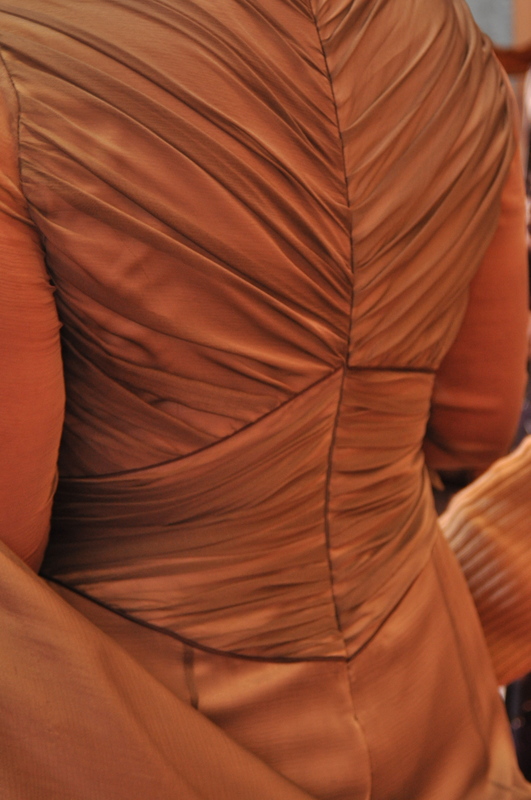 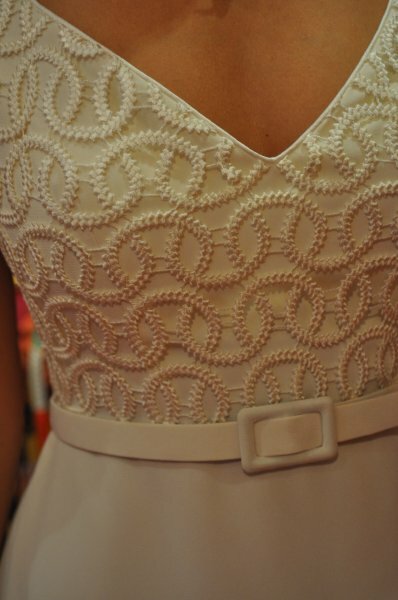 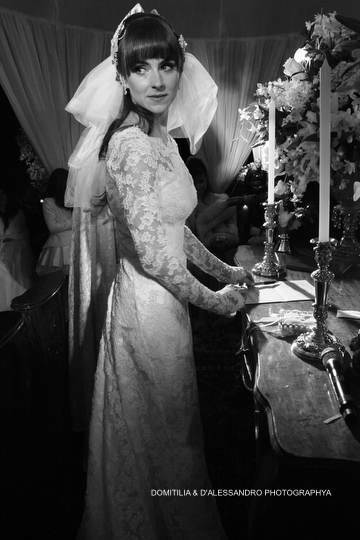 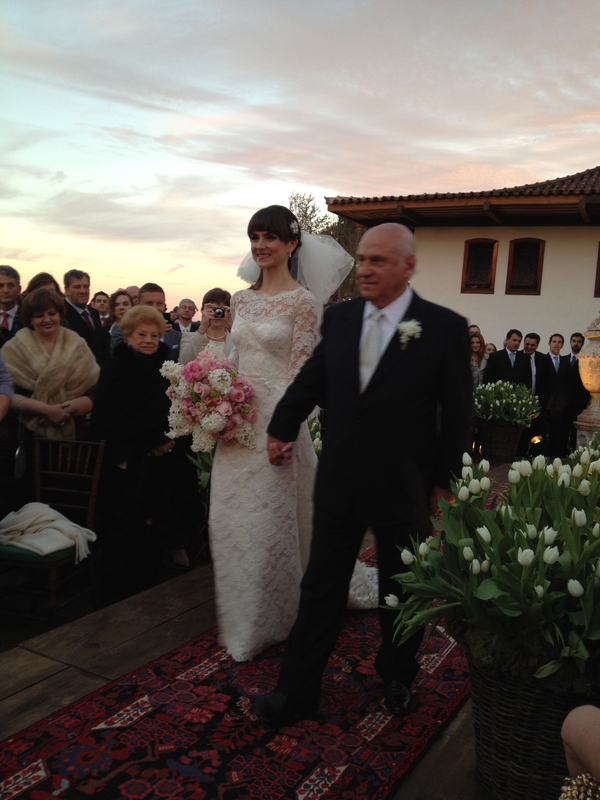 She uses her own signature fabrics and finishes each dress to fit perfectly so every bride looks unique.